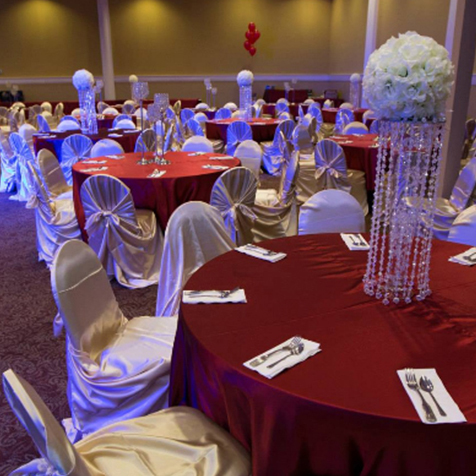 Have your next event in the heart of Kent. 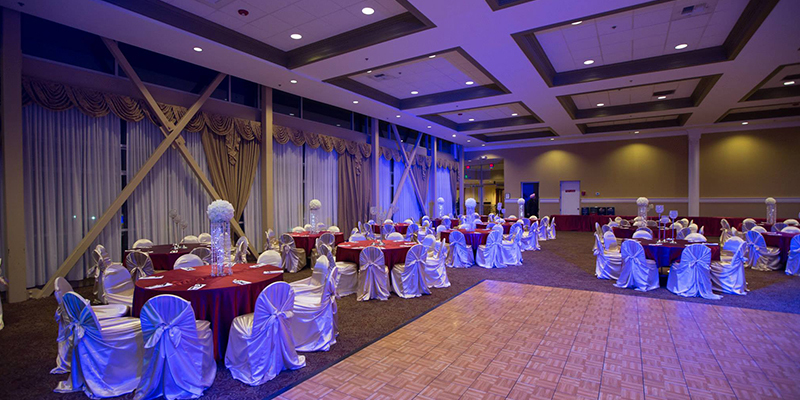 Let us host your Wedding, Birthday Party, Anniversary, retirement, family reunion, engagement, fashion show, fund raiser, holiday party or your corporate meetings. 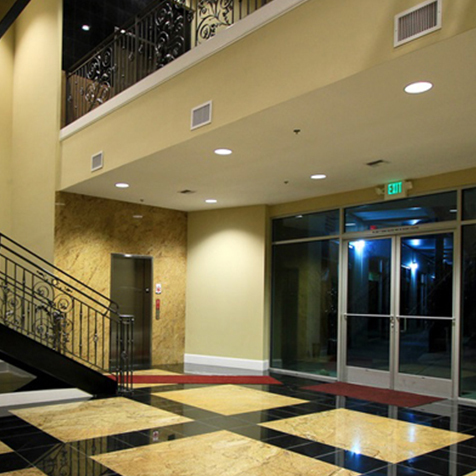 Our facility holds 450 guests along with plenty of free parking. 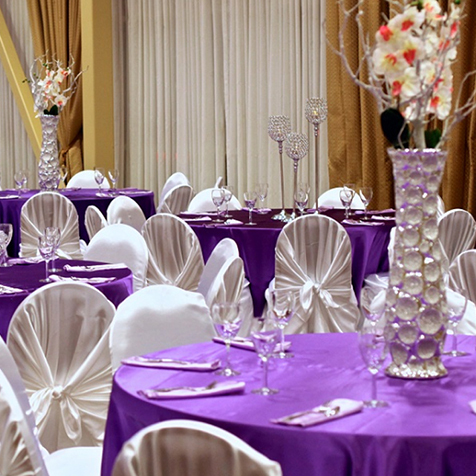 Please contact us to arrange a tour and to discuss the details of your event. 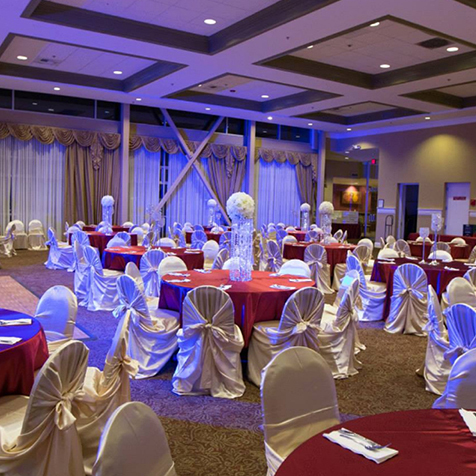 Have your next party at the heart of Kent, Washington at Kent Conference & Event center.